One of the best books I have read on alternative treatments. The chapters on Protocel were fantastic. Anyone contemplating using Protocel should definitely read this book! 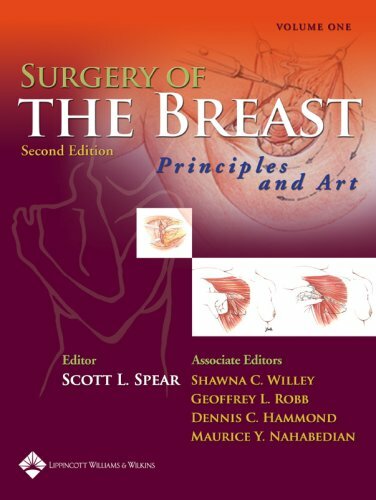 The book itself is very educational, also, has a lot of information on titles of other good reads to look for as well as phone numbers and places to seek treatments. 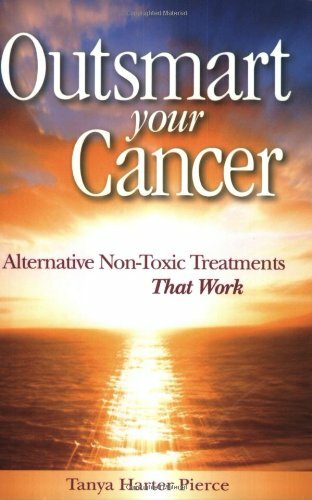 Overall, I thought that the book presents a credible case for using alternative treatments for cancer although there are substantial areas where clarification is needed. 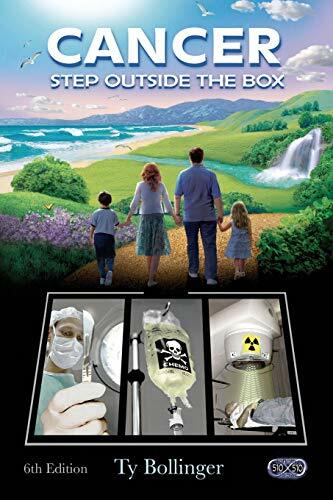 The author, Tanya Harter Pierce, is not a doctor and states that the book is the result of extensive personal research carried out by herself after a family member was diagnosed with cancer. Is this a book to help out women who suffer from being misinformed about menopause or an advertisement for progesterone cream?Didn't help me at all, if anyone wants to buy it, it's yours but I don't recommend it. 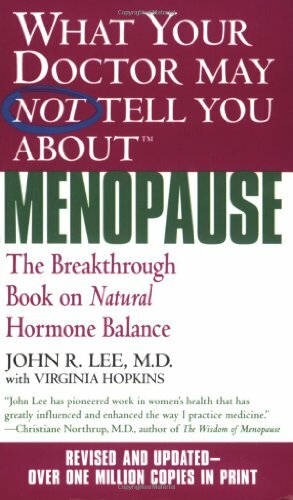 Back-to-back, I've read this book and the other one by Dr. John Lee, "What Your Doctor May Not Tell You About Pre Menopause: Balance Your Hormones And Your Life From Thirty To Fifty. 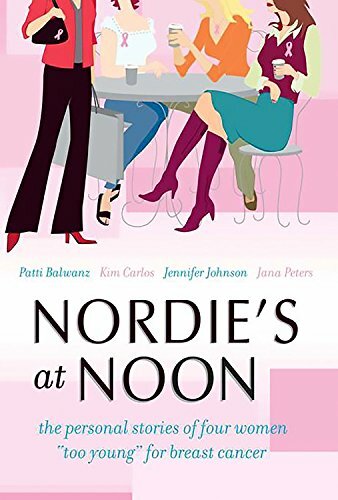 "Although the one just mentioned is more pertinent to my age group, and both books cover much of the same ground, I chose to review this book because it seems to be more in-depth.Both books, however, are laden with valuable information for women of any age. 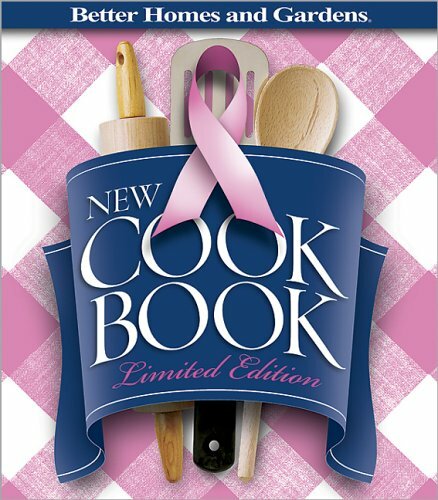 Excellent book, covering all aspects of breast cancer. Dr. Love is considered the top authority on breast cancer. Her style of writing is interesting as well as informative. It is as if she is talking personally to you. 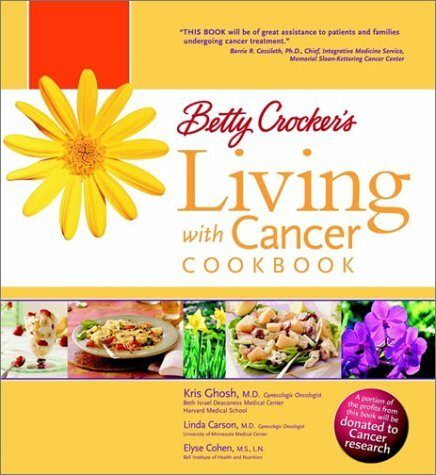 This book has been a lifesaver for me.I had breast cancer a year ago and if I had a question, I knew I could turn to the index and find the page that would have my answers.It put me at ease most of the time through a very scary experience.I have bought this book for a friend who just found out that she has breast cancer.She, too, have enjoyed the peace this book gives.It is very informative and interesting.I recommend this book to every lady who is told that she has, the scary words, "breast cancer". Love it!! 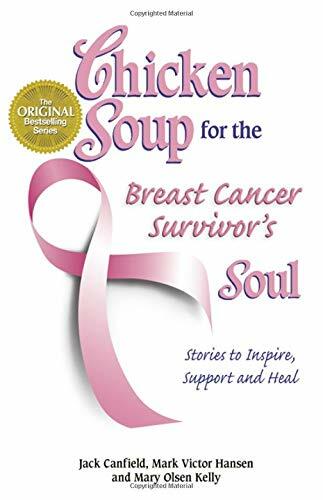 I think this book is going to be my healing angel.I have purchased 5 more copies to give out to two family members and a friend with cancer. 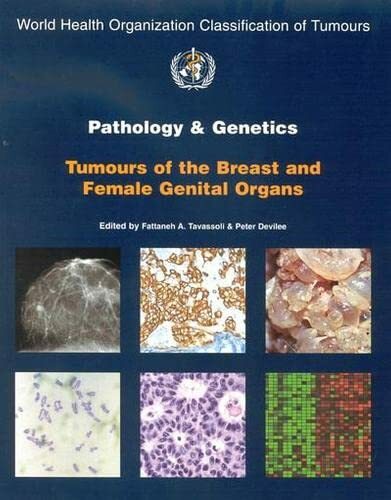 I also will give this book to my sisters so they can avoid getting this terrible disease. 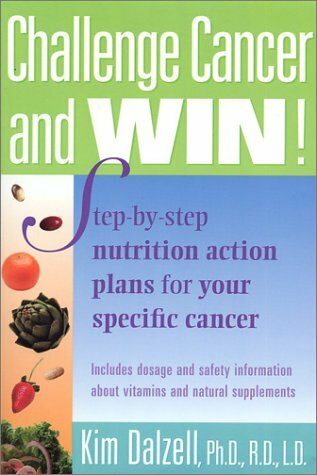 I found this book to very helpful in changing nutrition for cancer and everyday living. Not what I was looking for but a probably a good enough book. 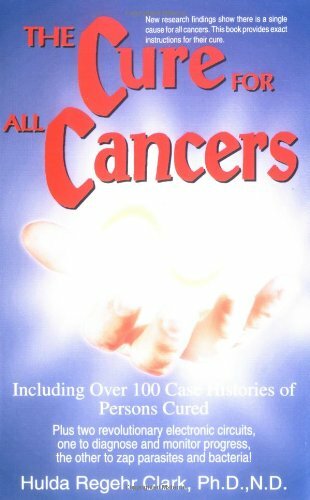 This is a complete guide for everybody.I have sent the book to Peru for my sister, because she was diagnosed with cancer.I really would like to have the Spanish edition. I agree with the idea of fighting cancer with nutrition. However, I would like to note that the cancer-fighting nutrient most proven to date is selenium. A daily supplement of 200 microgram of selenium, has been shown in a large placebo-controlled, double-blind clinical study -- the most prestigious type of scientific study of nutrients and drugs -- to cut the death rate from cancer in half. Yes, much of Clark's work seems extreme, perhaps if mainstream medicine was a little more intellectually honest, we wouldn't need to go so far off the 'course'. For instance; When early detection is credited for longer lives, consider that in most cases, all of the 'extended' life is the time that the test was moved up,(if you took the test a year sooner, you lived an 'extra' year), ie; no real increase. Consider that many medical tests,(biopsies and mammographies), actually force open 'scar'-sealed cancer cells that never would've entered the bloodstream if left alone. Consider that many types of cancer are known by your doctor to kill you at the same point in your painful chemo and radiation treatments as you would've died , without pain, if not treated at all, yet they do their best to keep that fact unknown to their patients. Consider how the medical establishment at large claim that diet has minimal effect on helping patients,(have you ever eaten hospital food)? Ifphysicians want us to stop patronizing the 'kooks', then they had better start learning, and passing on, the truth. (Add to Mr Lewandoski): You confuse the mean, median, and mode. If you remove infant deaths and deaths from formerly untreatable war injuries from the "average age" of death, the population often lived aslong as,(and in better shape than), our current 'averages', and without all the supposed help of our modern hospitals and nursing homes. There was never an historical time when the average man was simply dropping dead at thirty, unless he was shot. In response to the eloquent review written by the esteemed, Corey F.Dyok.Sir, in your review you have proposed that the cancer rate has skyrocketed from 1:8000 to 1:2... brilliant!In a brief review of the history of cancer for the lesser informed.Cancer has been documented in the literature for over 5,000 years.Over the past 10,000 years, life expectancy remained at 30-years until the past 150 years when life expectancy dramatically rose to 70-years. "During the past 150 years, there has been a progressive elimination of infectous diseases as a major cause of death, and because most children now survive to reproductive age a sudden population explosion has ensued"[Cairns, John].So, plain and simply, diseases of old age occur frequently because we now have an aged society.And the diseases of old age are cardiovascular disease and cancer. 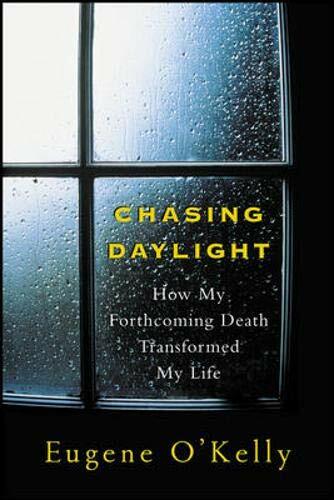 A must read for everyone since 1 out of 3 people will face a diagnosis of Cancer! This book took me through a whole range of feelings!From anger andoutrage to joy and elation. Anger because of what we, the average consumers, have allowed a once compassionate industry of healing to become because of our lack of personal responsibility! Outrage at Big Pharma and Corporate Medicine for using personal tragedies to fill their deep pockets with billions of $$$ and outrage that they can continue to "deceive the nations" with their "sorceries" on a daily basis! 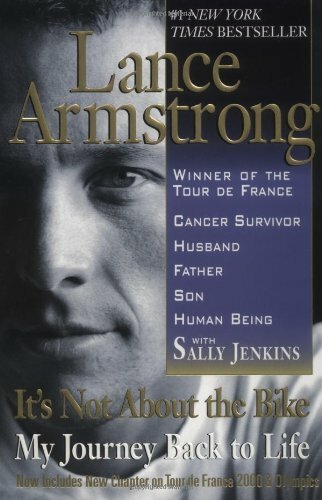 Joy and elation because by the end of the book, I came away feeling impowered with knowledge and information, hope and confidence that I truly can understand and overcome [should I be one of the three] this most dreaded of diseases: Cancer. 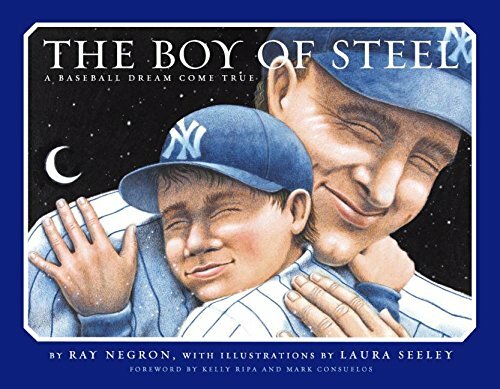 Everybody - Please Read This Book! 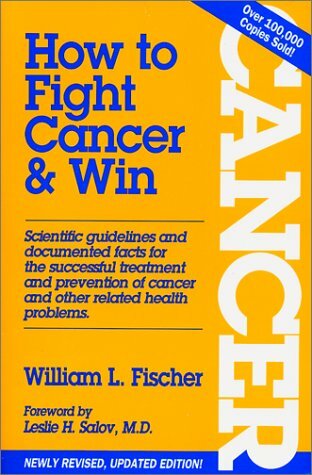 So many books about health-related issues are full of medical jargon and difficult physiological and chemical concepts.Cancer - Step Outside the Box is amazingly clear and easy to understand.The author has done a brilliant job of breaking down "doctorese" into concepts and language that make sense to non-doctors.His description of the very complex Krebs Cycle (through which cells take in and use nourishment) should be understandable for any eighth-grader. 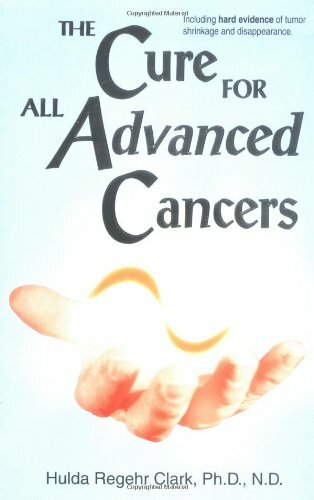 Ty Bollinger taught me many things about cancer I didn't know.Coming from most people, this would be a mild compliment.Coming from me, it is somewhat more than that.You see, I have studied natural cancer treatments every day for the last eight years.I've written two books and 100 newsletters on the subject.I've given 25 workshops around the country on Beating Cancer-Gently.I "coach" about 10-12 people a week on the phone.They are people who have read one of my books.I coach them on the details of "what I would do if I were them." 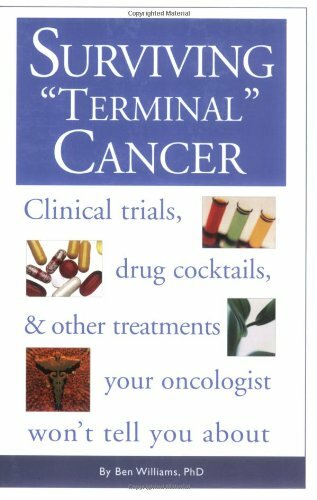 I found this book inspirationally.Not because the author beat the odds in surviving a cancer considered "terminal" by all of his physicians, but because he did it by rationally setting out to explore all of his options and did not just let the "experts" tell him what to do. 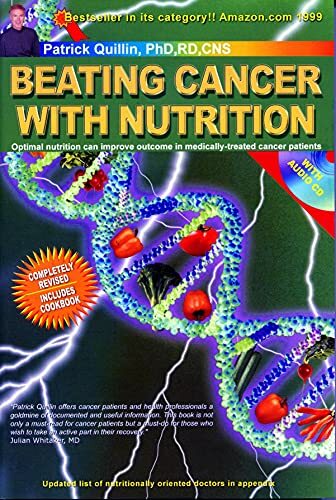 Dr. Williams' book is a blow by blow record of how he guided his own survival in spite of his doctors and the constraints of the FDA in overcoming a glioblastoma.His program was well-researched and gives excellent suggestions for options in taking an active part in one's own survival.Should be read by all cancer patients, particularly those suffering with brain tumors.He also published an annual online update of the information contained in the book.